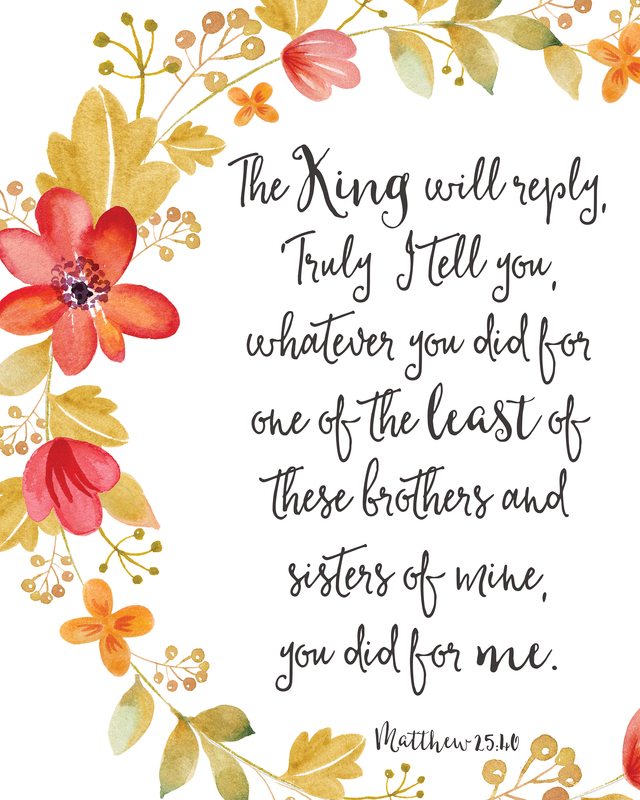 The King Will Reply - Heart. Soul. Strength. Mind.